Companies aren’t quite up to snuff in providing institutional investors with the information they require, finds a first-of-its-kind study. Investors demand increased disclosure regarding environmental, social and governance issue from companies, with 85% saying such information influences how they perceive a company’s management and board, finds consulting firm SimpleLogic. However, while companies are making efforts to fill this gap, improvement is needed in CSR reporting says President Catherine Gordon. “This has been evolving for a long time, the idea of environmental and social governance, and it started out in socially responsible mutual funds,” she says. 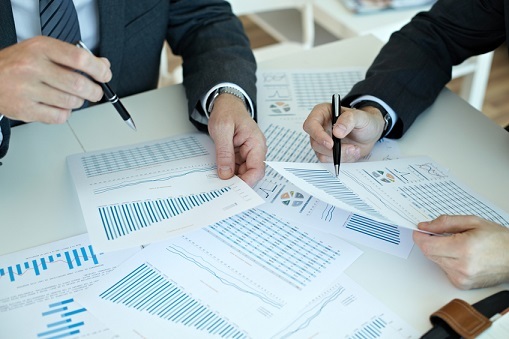 The report, which polled 24 institutional investors with over $1.7 trillion assets, including pension, mutual, and pooled fund managers, found that governance is considered by 95% of investors. Environmental and social issues were weighed by 65%. She adds that investors are recognizing the direct link between ESG disclosure and performance – an important development companies should understand.